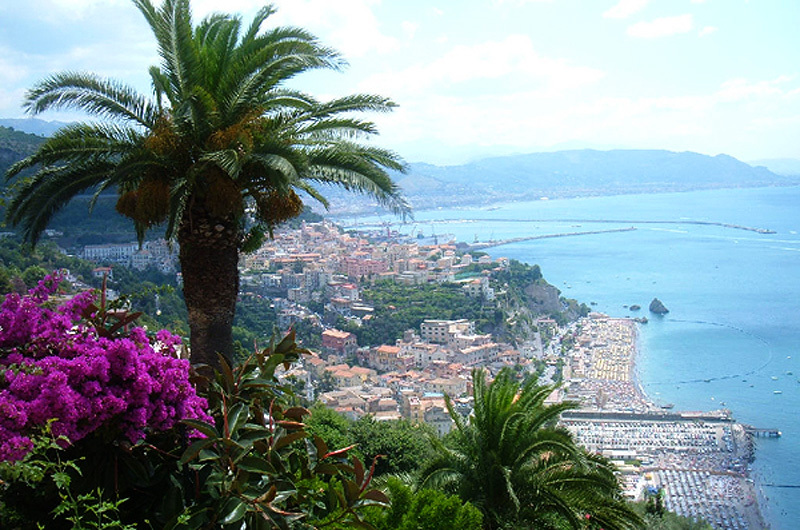 Our English-speaking private driver will drive you to Paestum. The first stop will be a visit to a mozzarella farm, where one can see how mozzarella cheese is made (this includes sampling a bite-size buffalo mozzarella); the making of yoghurt; buffalo-rearing; a visit to a farming museum and to a leather shop. The guided tour lasts approx. 1hr and 15mins. Afterwards you will proceed to the archaeological site. 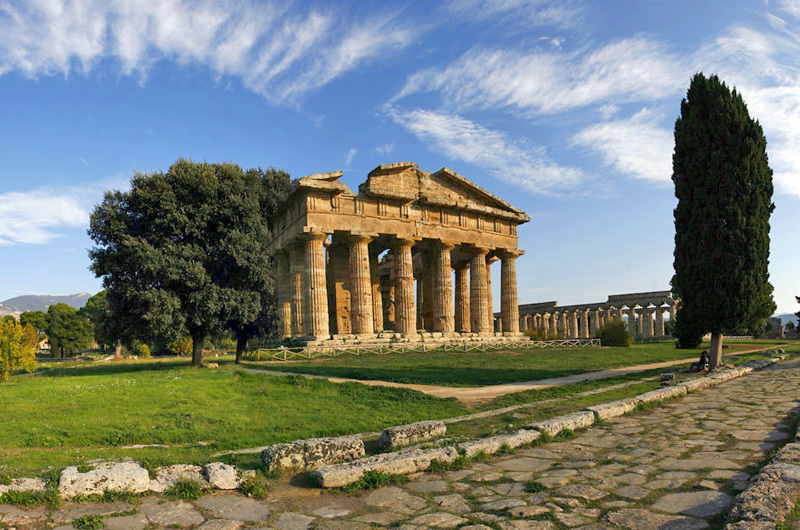 Bordering between la Piana del Sele and Cilento, Paestum is without a doubt one of Italy's most precious archaeological treasures, admired all over the world for its spectacular Doric temples. 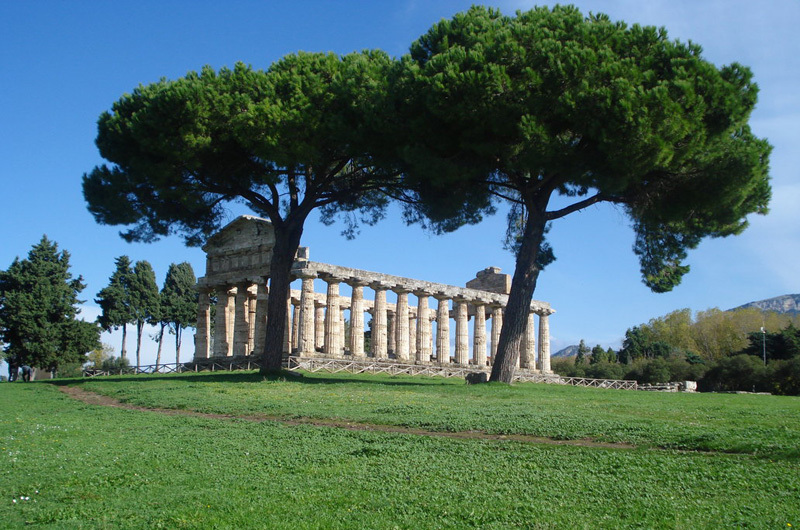 Situated opposite the sea, the three V century Doric temples are incredibly well preserved, and represent the best features of the Archaeological Park of Paestum: The temple of Nettuno, la Basilica (these two were dedicated to Hera, Zeus' wife and god of prosperity) and the temple of Cerere. 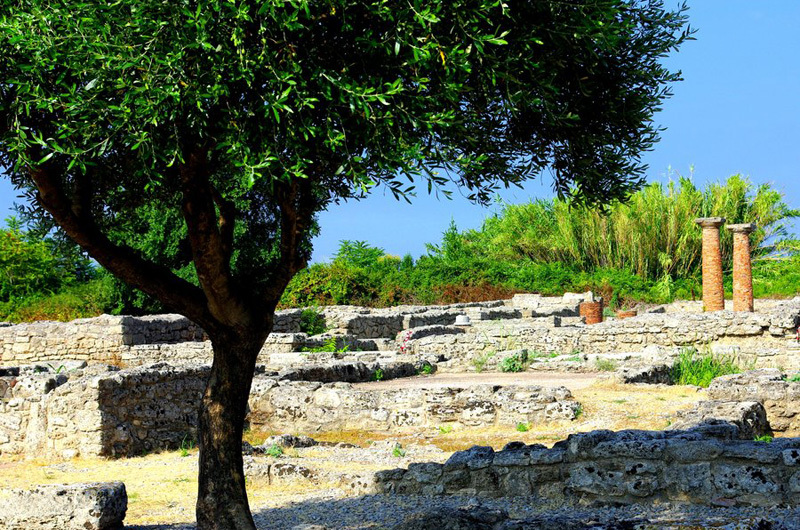 The 5km wall that forms the perimeter of the site is the best preserved example of a fortified structure in Magna Grecia times. 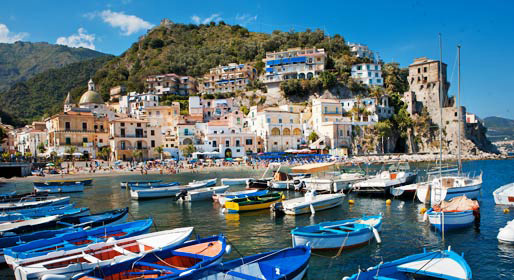 If there is time on the way back there will be a visit to a picturesque spot called Vietri sul Mare. 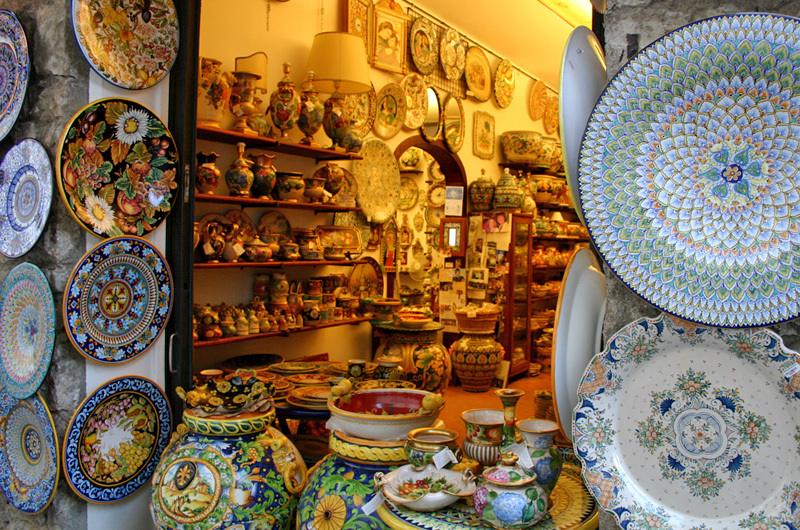 Its economy depends greatly on its production of hand- made ceramics. 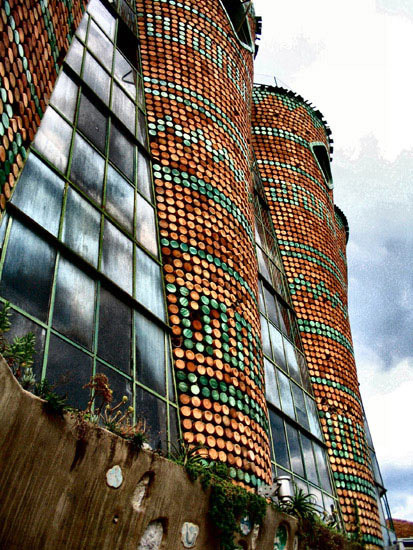 The much loved artistic ceramics are known as "ceramica vietrese." After this glorious day out, we will drive you back to your accomodation.